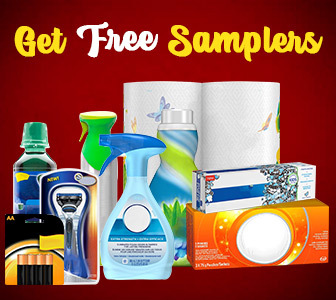 ChickAdvisor - St Ives Energizing Coconut & Coffee Scrub — Deals from SaveaLoonie! Do you want fresh, glowing skin? Who doesn’t!? St. Ives is introducing the newest member of their family – St. Ives Energizing Coconut & Coffee Scrub! It’s made with 100% naturally sourced exfoliants, paraben-free, oil-free and dermatologist tested to give you deep exfoliation and leaves your skin feeling fresh & energized! 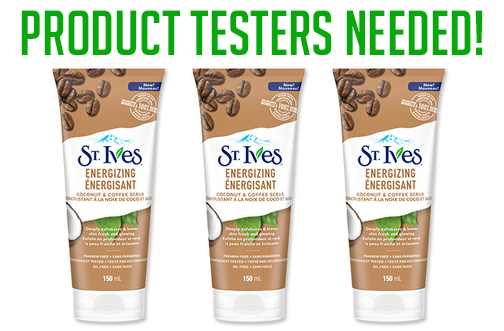 ChickAdvisor is giving members the chance to sign up for the opportunity to test & review St. Ives Energizing Coconut & Coffee Scrub for FREE!